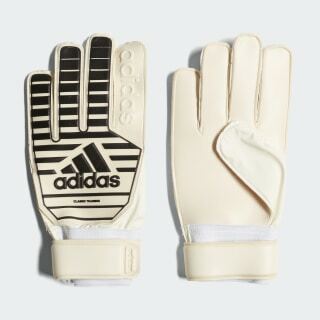 Gloves displaying a touch of goalkeeping history. 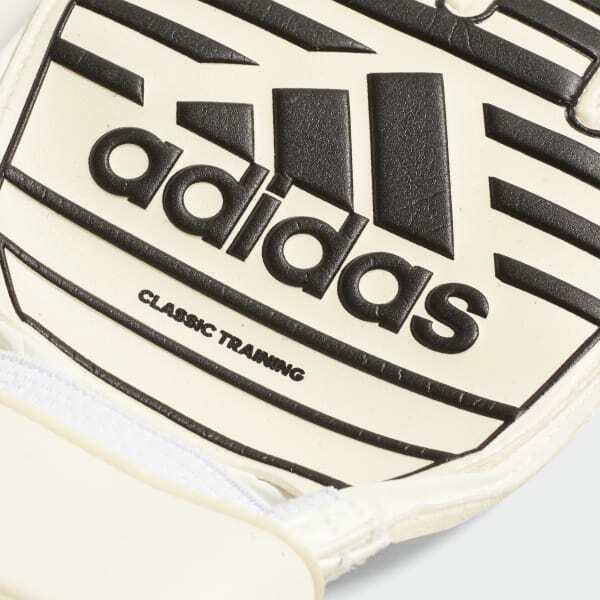 Ideal for training and scratch matches, these goalkeeper gloves take their design inspiration from adidas football heritage. They have a durable latex palm with a soft, grippy surface that helps you cling to the ball in all conditions. A roomy cut at the fingers helps you keep goal in comfort.